Currently, Central Stores purchases over 12,000 cases of toilet paper per year. There are 12 rolls @ 1,000 ft per roll in each case for a grand total of 144,000 linear feet of toilet paper per year! Click the tabs below for more information! Central Stores carries a wide variety of items used by the university, state and county extension services, and other state organizations. For more information on any of our products, call (515) 294-0408, and our sales personnel will be happy to answer any of your questions. You can also contact Bill Spratt at 515-294-0402 for more product information. Our AccessPlus CyBuy online ordering system is quick and easy to use. Hand written requisitions can be faxed to 515-294-6394 or phoned in to 515-294-0408 or emailed to CS Sales. Merchandise that cannot be obtained from Central Stores stock may be purchased from our local contract suppliers. Central Stores is available to make daily downtown pick ups from 8:30 a.m. to 10:00 a.m. If you need help purchasing items not stocked by Central Stores, call (515) 294-0408 for assistance. We are adding new products as requested. If we do not carry what you need, please contact Bill Spratt at 515-294-0402 or by email. Central Stores provides free same day delivery of all stock and special order items. 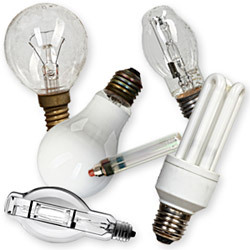 Click here to fill out a lamp disposal form. Central Stores has moving boxes available to assist you in moving your office. These boxes are loaned out to departments with a $1.50 deposit per box. Call Bill Spratt at 515-294-0402 or email to order. Your boxes will be delivered to your location. When your move is complete, contact Central Stores and we will pick up the empty boxes. 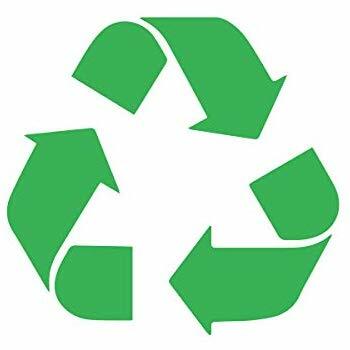 A credit will be issued for all reusable boxes returned. PLEASE DO NOT WRITE DIRECTLY ON THE BOXES as they are reused many times. Masking tape is recommended for labeling. You will also need 2" clear tape for building the boxes as they come flat. Central Stores stocks both tapes needed. Questions? Bill Spratt 515-294-0402 or email. Departments can view their weekly billing online through E-Reports on AccessPlus. Online requisitions can be viewed at any time through our online ordering system. Any work orders can be reviewed here. Central Stores has a live catalog showing current inventory quantities and prices for university employees. All Office Depot orders are available through CyBuy, to access Cybuy click on the AccessPlus logo below. Click the logo to be redirect to our lamp pickup/supply replenishment form.